I love meeting people who inspire you to do more, be more, give more, and I got that with my "Senior shoot" last weekend! 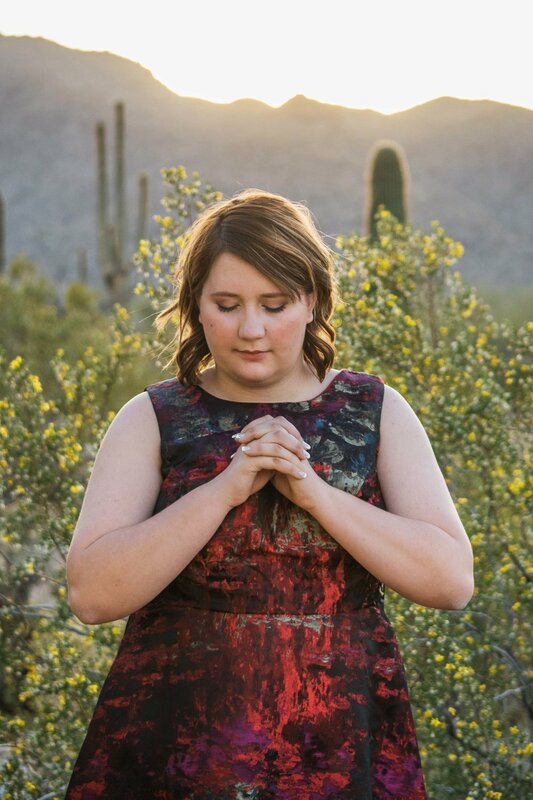 Savannah is a graduating senior here in the valley, who's got some big things ahead of her! Most seniors are right off to school, and while Savannah wants to join them to become a youth pastor, she's heading off to Haiti in October first. She's very excited about the trip and spreading the word. When antique suitcases, globes and inspirational/spiritual quotes were brought up in our initial texts, I couldn't help but squeal for joy! We had fun, (or at least I did) having her walk back and forth swinging the suitcases, posing with them, and OMG, look at that beautiful dress! 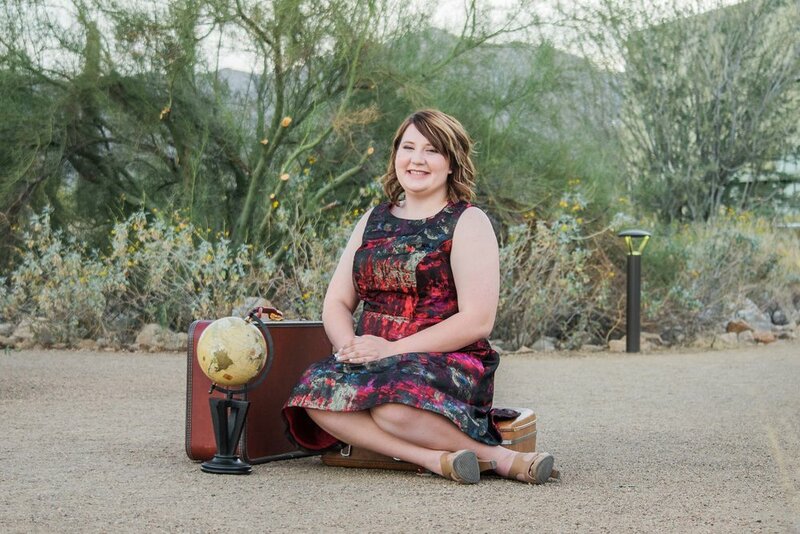 I love the bold colors, and along with the antique suitcases and globe, it made for some beautiful shots! Savannah, I hope you love your senior pictures, and I'll be delivering the rest of the gallery to you soon!